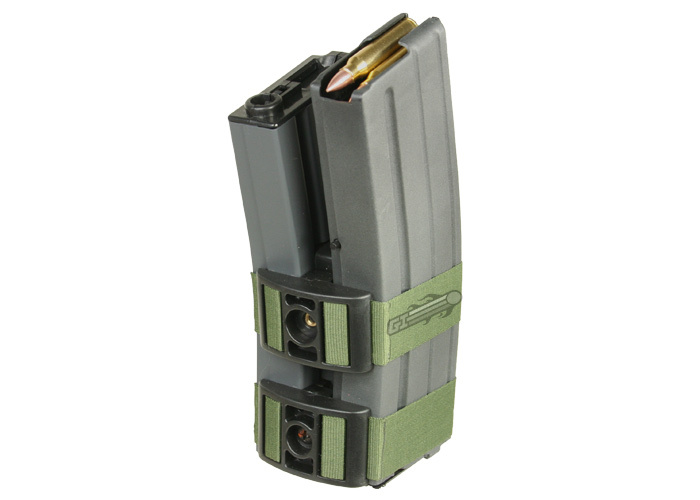 Wyatt extended magazine boxes, do they replace the internal mag box in a Rem 700 with a drop floorplate ? So you are limited to around 3 or 4 rounds in the magazine ? The AI style detachable mags don't seem to have anywhere near the internal length of those, so is there another alternative if you want to use long loaded cases in a detachable mag ? Extended magazine boxes are longer so you can seat projectiles out further. They often require you to mill out the back of the magazine area. They are not any deeper so you are still limited to factory magazine capacity. By Scribe in forum Questions, Comments, Suggestions, Testing.